A certified PRINCE, RBM and Bridge ‘Elections’ facilitator since 2010 http://bridge- project.org/ . Co-founder of Amman Declaration for Human Rights 2016. Former Head of Regional Program in ActionAid Arab Regional Initiative. 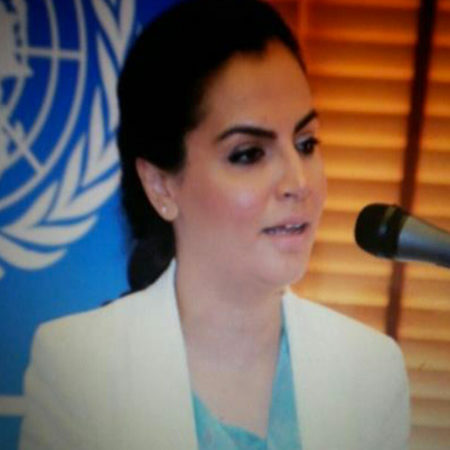 Ms. Hammad has over twenty years of experience in national and international institutions. 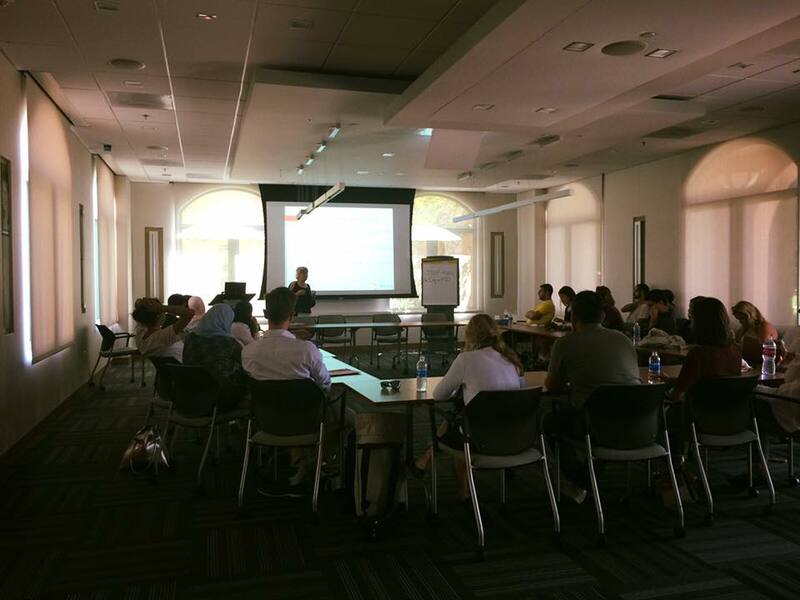 Solid practice in Program Management in a development context. Former United Nations Officer with a wide experience in good governance, democracy and development. A volunteer in Injaz orgnisation www.injaz.org.jo. And a “Toastmasters’ member” in Jordan. Member of Shm’a network for combating GBV in Jordan, a Human Rights and Women’s Rights activist. A proud mother of three. Copyright 2017 - Bridge - All Rights Reserved. | Bridge is a 501(c)3 tax-exempt organization.